How long is a piece of string! The first time I travelled to South America I spend six months travelling around and even then I felt like there was a lot left to see. That said, if time and money isn’t so much of an issue then with three months you can get a really good taste of most of the best destinations in South America without feeling too rushed. 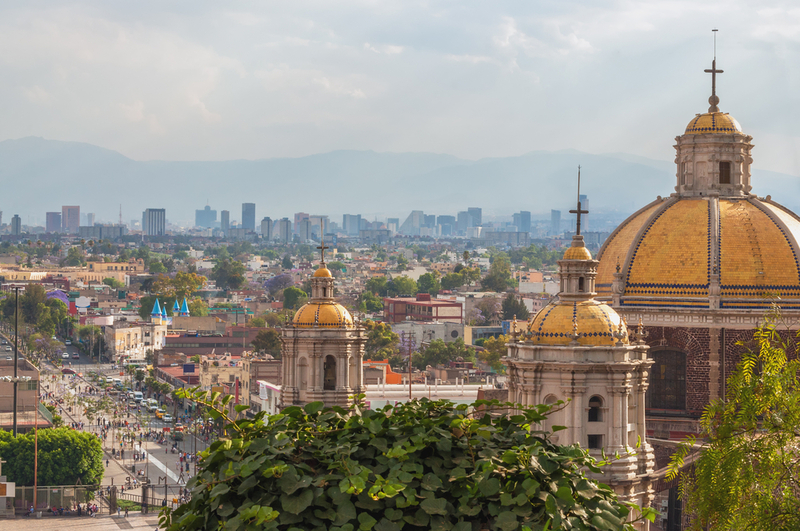 But, if you’re going to try and do South America reasonably thoroughly, you need to think about the seasonality of some regions in particular and tailor your itinerary to suit. The beautiful scenery of Patagonia. Photo credit: Shutterstock. Similar to Patagonia, these trips only depart in the summer, with a slightly shorter season than Patagonia, late October to early March only. The wet season in January to March in particular isn’t an ideal time to go. It isn’t so much of an issue if you’re not planning to do any trekking (i.e. train up to Machu Picchu) but it’s certainly something to be aware of. The other issue is that Machu Picchu’s best month’s weather wise are June and July and this also corresponds with highest visitor numbers. Being in the region in these months is a bit of a zoo and personally I try to avoid it. Be aware of hurricane season in Caribbean and Central America as hurricanes can obviously be very disruptive to your holiday plans (June to November). The Pantanal and the Amazon: These regions have very distinct wet and dry seasons. They regions are very different in each season so there isn’t really a right time to go. The swollen rivers of the wet season are a sight to be behold but in the dry season wildlife viewing as generally easier as the animals tend to congregate around water holes (Dry Season: May to September, wet season: October to April). 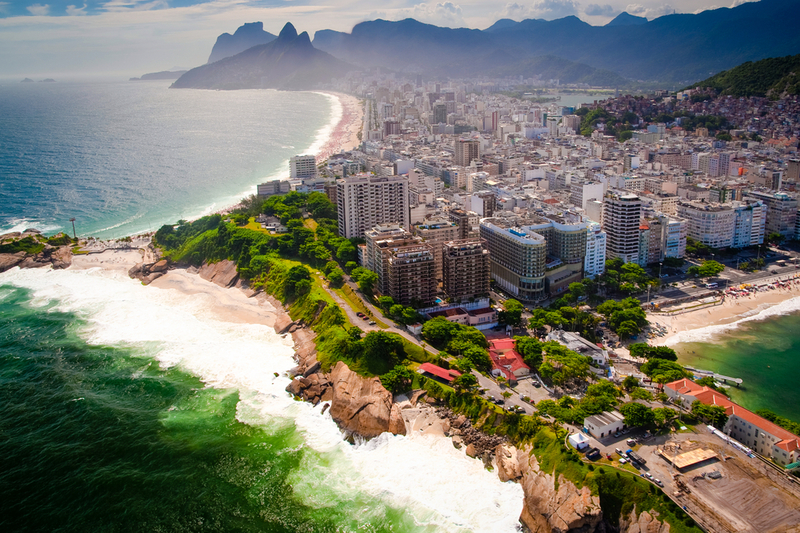 Rio in Brazil. Photo credit: Shutterstock. Rio in particular is much better in the summer months. The middle of summer can actually be overbearingly hot and humid and so is probably another time to be avoided. If you can the best months to be there are October to December or March to April. Buenos Aires isn’t on the beach like Rio so it’s not as important to be there in summer. 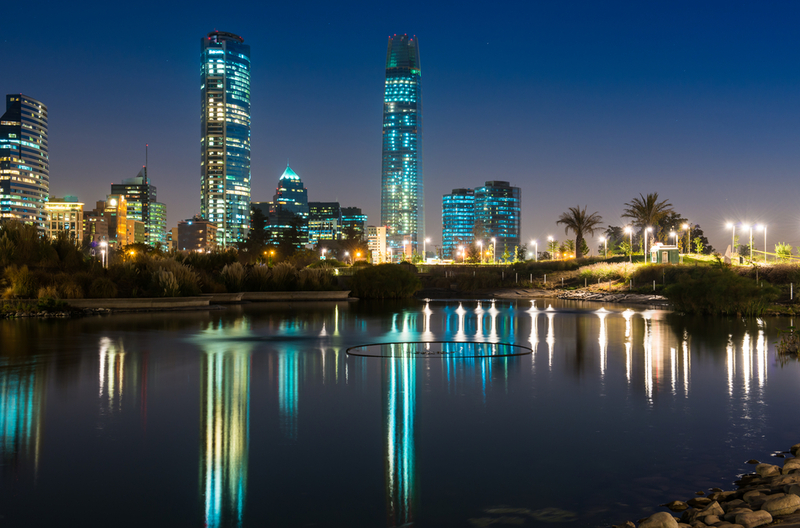 There are so many theatres and restaurants in Buenos Aires that it’s a pleasure year round – that said it’s certainly nicer in summer months as it can be very cold in winter! Lima by night. Photo credit: Shutterstock. generally the weather is reasonably similar year round and therefore Lima, the coast of Peru and northern Chile can generally be visited at any time. 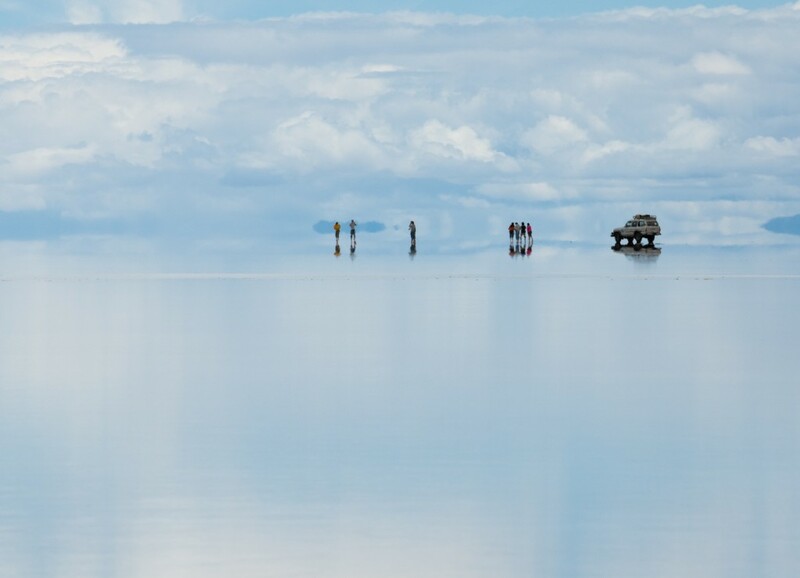 Generally similar year round, with little or no rainfall and cold nights at all times (there is a short wet season is Feb/March) the Uyuni Salt Flats in Bolivia and Atacama Desert can be visited at any time during the year. Brazilian Beaches. Photo credit: Shutterstock. 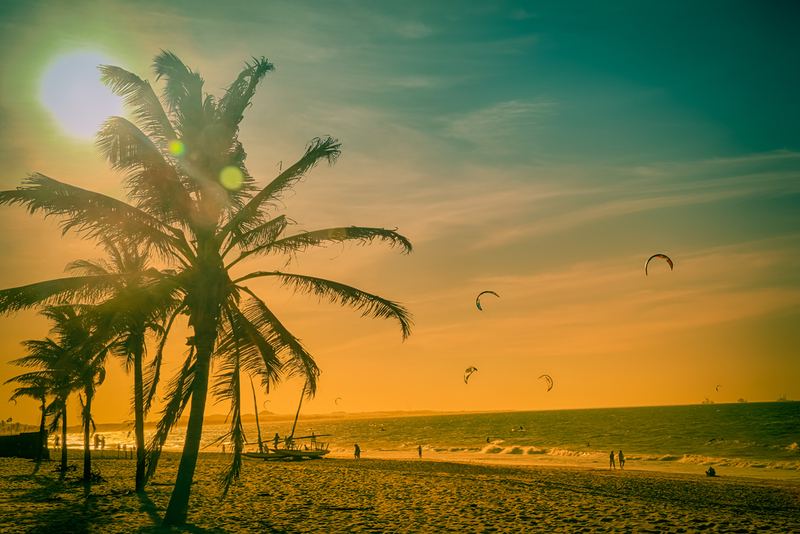 The Beaches of Northern Brazil are pretty much always warm, although the middle of summer can be too hot for some. 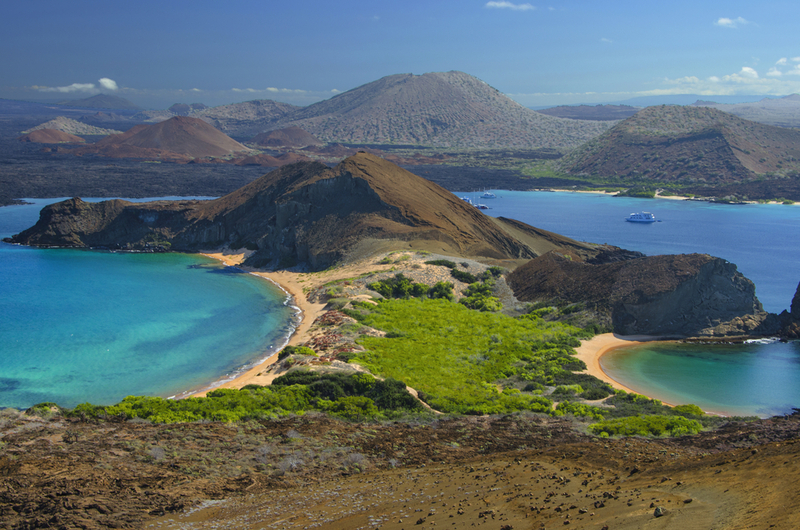 There are a wide range of breeding times for animals and two major seasons, however there isn’t really a “best time” to visit the Galapagos as its always fantastic. It’s best to talk to one of our destination specialists about what happens each month in Galapagos if you want to explore this more detail. So, in three months you can probably cover most of the areas above (except probably Central America). What you do in which order depends on your entry point, exit point and start and finish times. Whatever you do, make sure a reasonable amount of your time includes some of the Southern Hemisphere summer. Santiago in Chile. Photo credit: Shutterstock. Personally, I’d suggest starting in your trip to South America in March, maybe with a stop in Santiago and the surrounding wine region which will be in harvest. 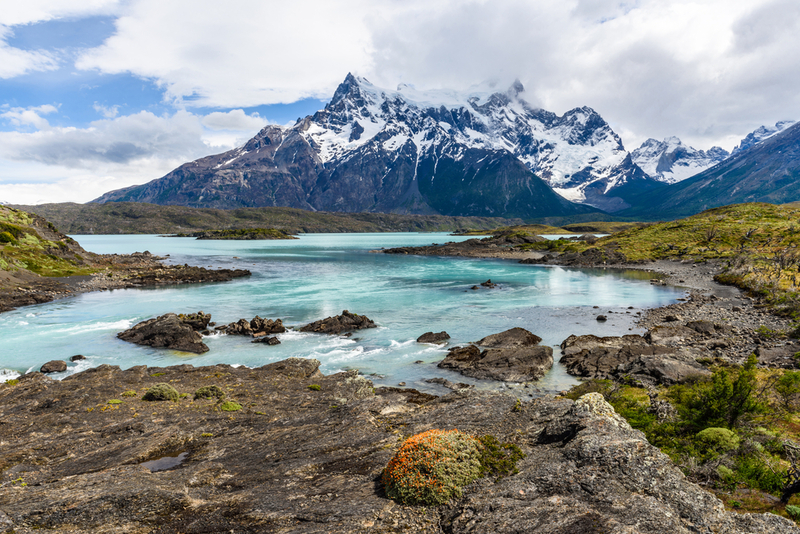 From there head to Patagonia, where you’ll start to see the changing of the colours. From there work your way up to Buenos Aires and Rio de Janeiro which you’ll get to in April when they are still at a good temperature. After that head over to Peru maybe via Bolivia, northern Argentina or the Pantanal. You’ll hopefully get to Peru in May, after the wet season but before the craziness of June and July. From there head up to Ecuador and the Galapagos. 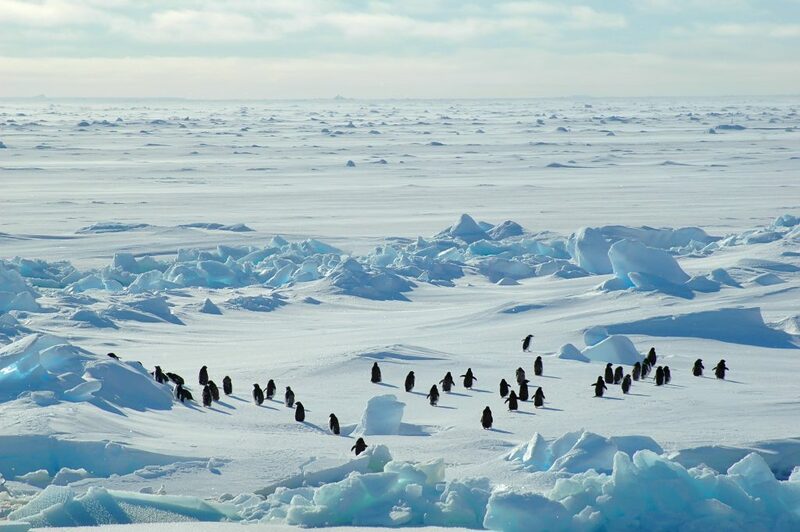 If you want to include Antarctica then simply arrive a little earlier into Chile, maybe at the start of January and do Antarctica while you’re down in Patagonia. 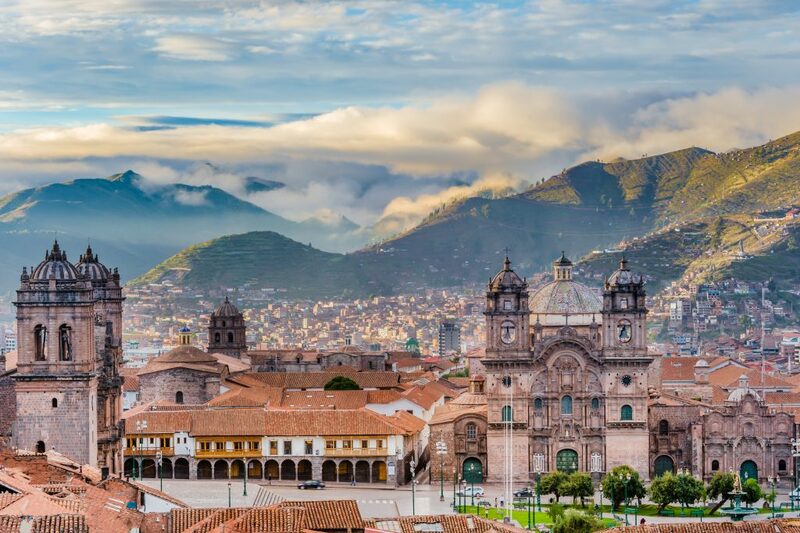 For more information on your perfect trip to South America, Click here. Want to travel in South America & fit in as much as possible? Take this 33 day journey around the continent, ticking off all the must-sees on the way.